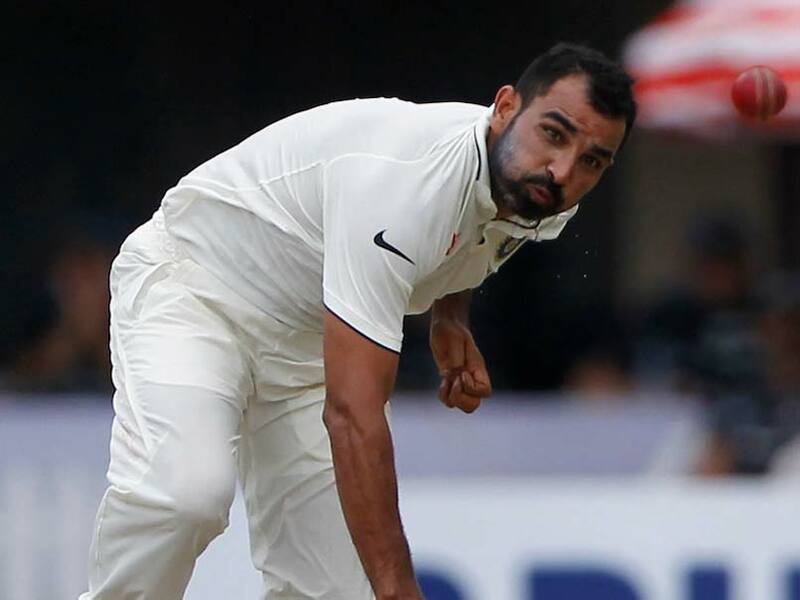 During the third Test between India and Sri Lanka at Feroz Shah Kotla in New Delhi, pacer Mohammad Shami felt uneasy and was seen holding his chest. To help him recover, 12th man for India came on the field with a medical kit. Shami had a drink of water and was taken off the attack. Earlier, on Sunday, Sri Lankan cricketers had come out wearing masks before a 17-minute stoppage due to an extreme level of pollution. On the other hand, India set Sri Lanka a target of 410 to win the test match. When it came to partnerships, Virat Kohli and Rohit added 90 for the fifth wicket while Shikhar Dhawan and Cheteshwar Pujara added 77 for the third wicket.